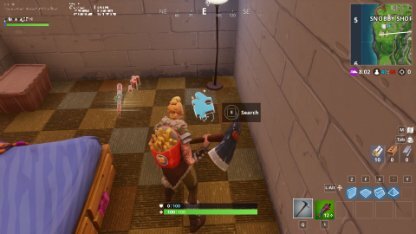 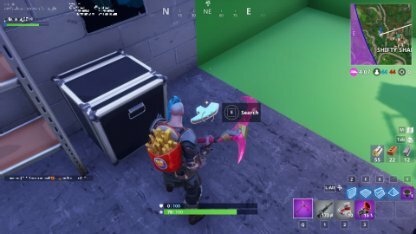 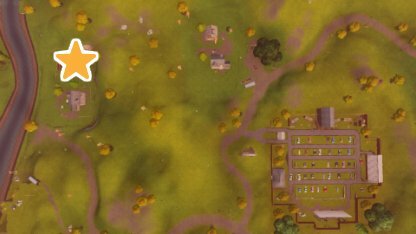 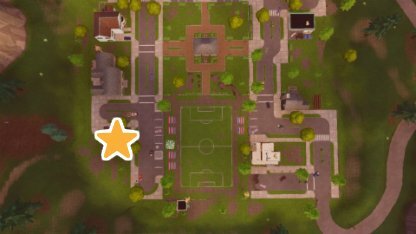 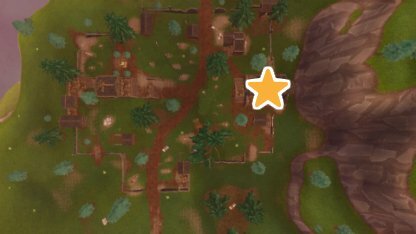 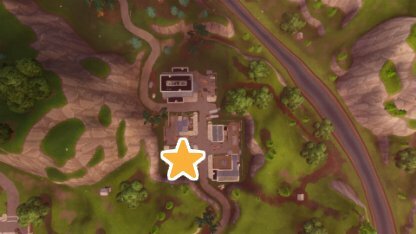 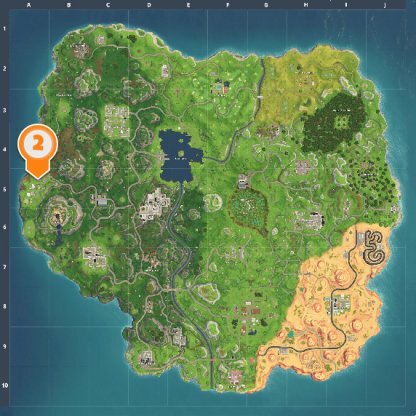 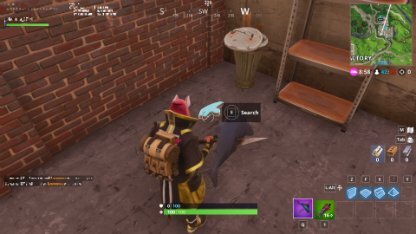 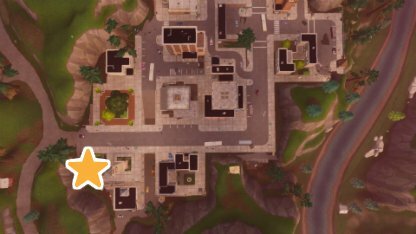 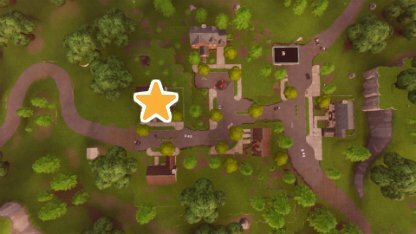 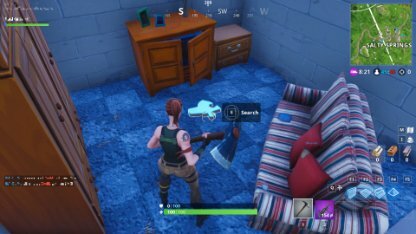 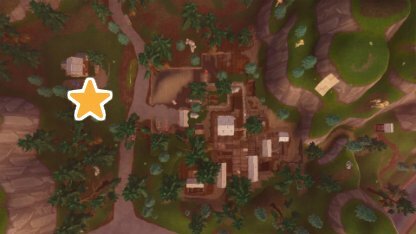 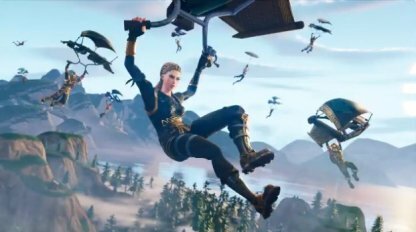 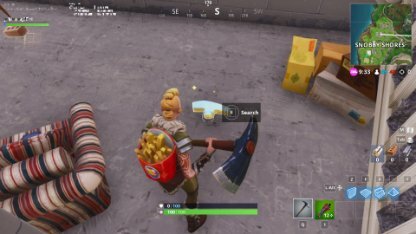 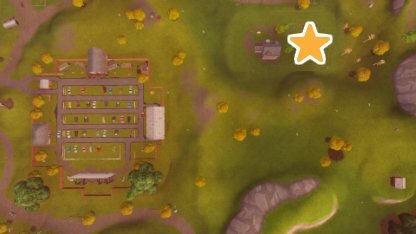 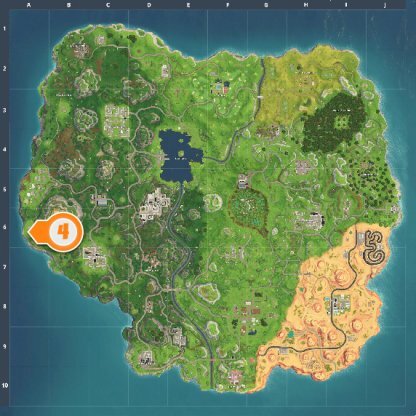 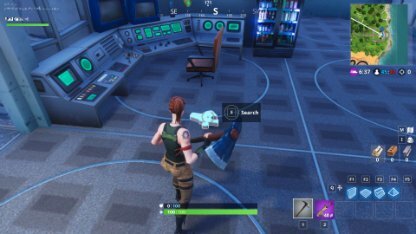 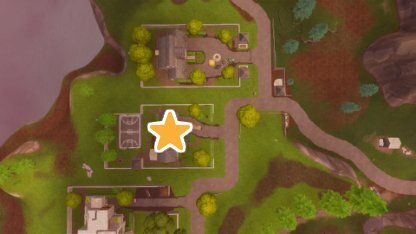 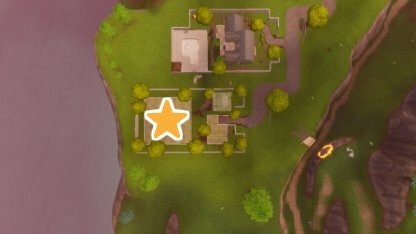 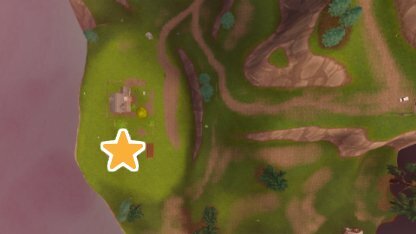 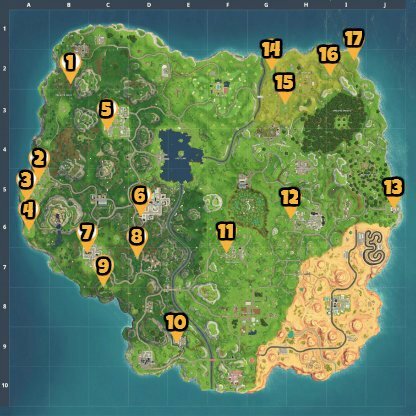 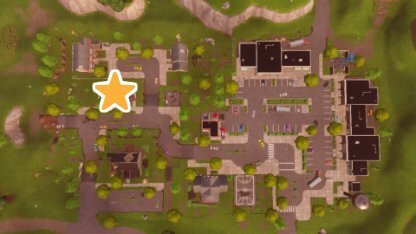 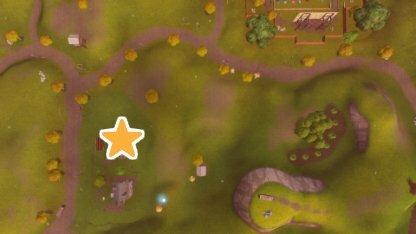 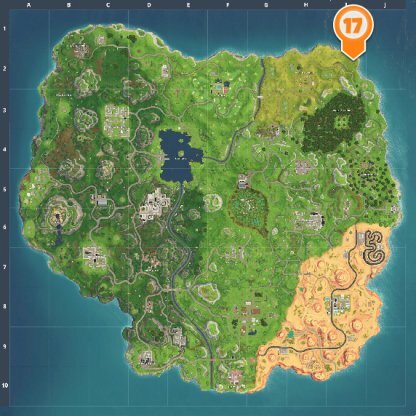 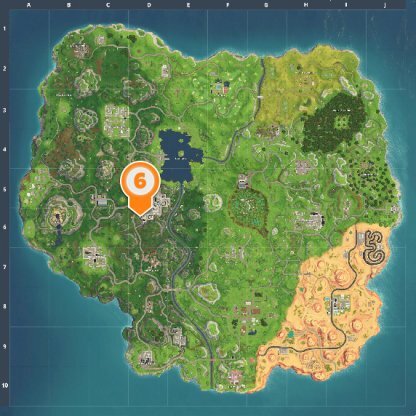 Check out this map for the 17 basement puzzle locations in this guide to complete the Fortnite Battle Royale Season 5 Week 10 Free Challenge - Search 7 Jigsaw Puzzle Pieces In Basements! 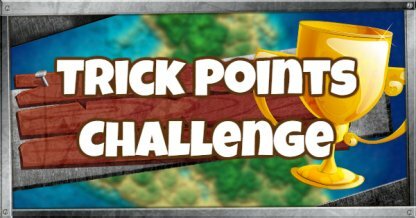 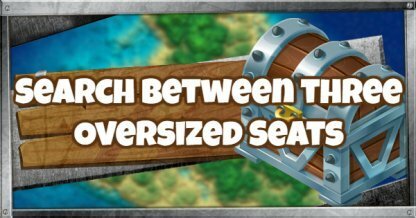 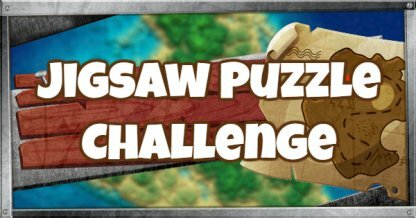 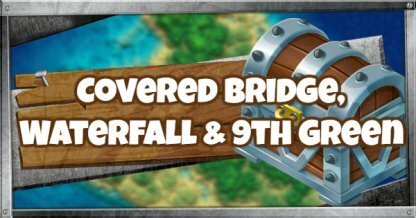 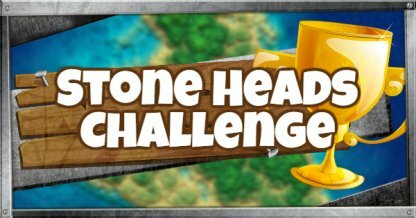 To complete this Challenge, you will need to look for Jigsaw Puzzle Pieces in basements of houses around the Map! 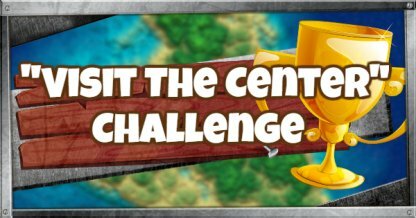 You do not need to complete the Challenge in one match. 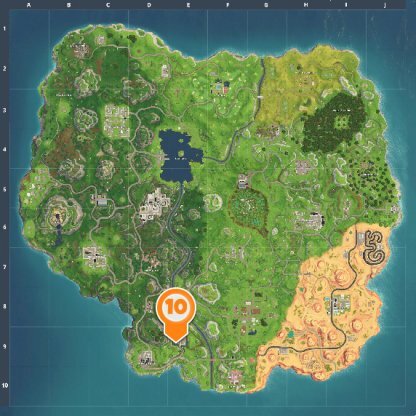 You do not need the Battle Pass to complete this Challenge. 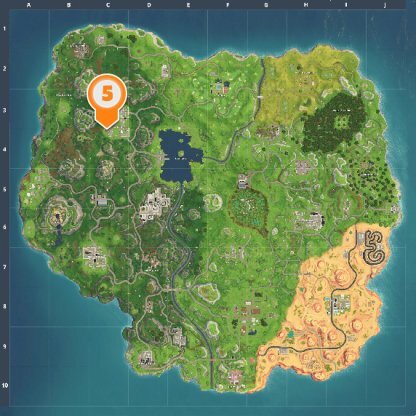 Check out other Challenges you can complete the the Battle Pass! 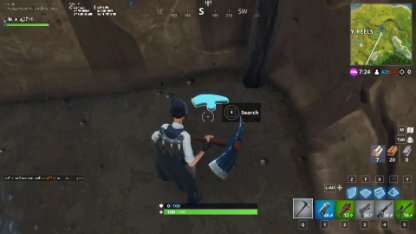 Basements can be found in some houses that have a level lower than ground level. 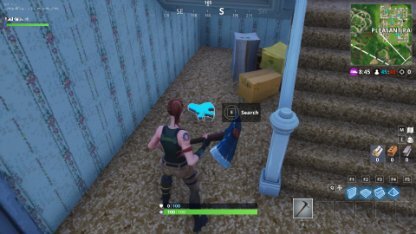 Not all houses have Basements so you will need to search high and low to find these. 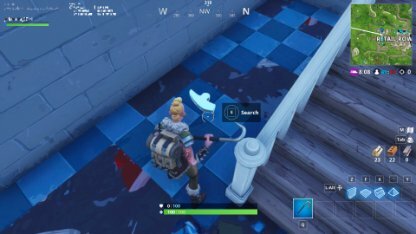 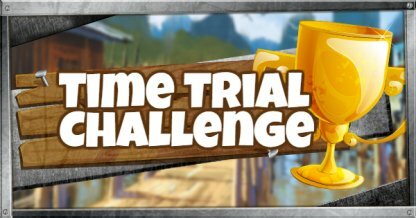 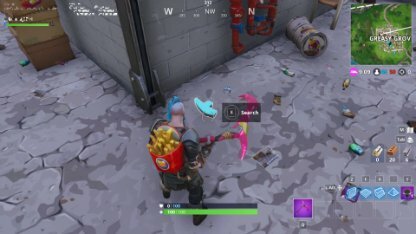 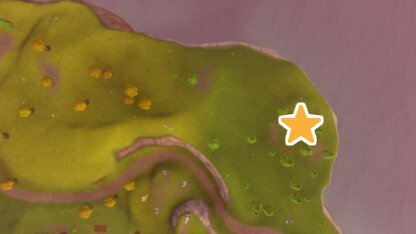 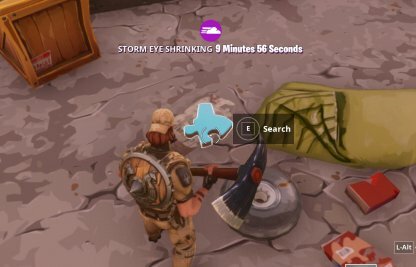 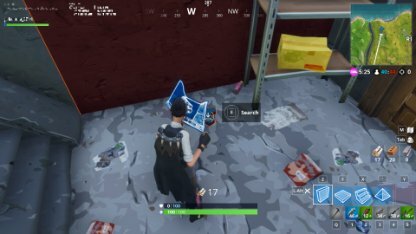 When you find a Puzzle Piece, you will need to manually search it so it can be tracked as part of your Challenge progress. It is recommended to complete this Challenge in Soaring 50's so you don't have to worry about getting eliminated! 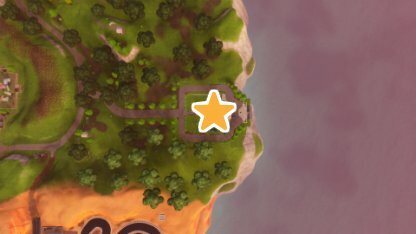 The map displays different Jigsaw Puzzle Piece locations. 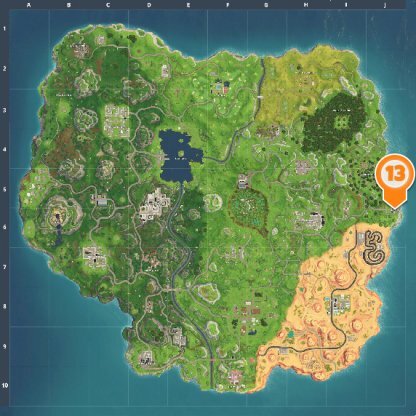 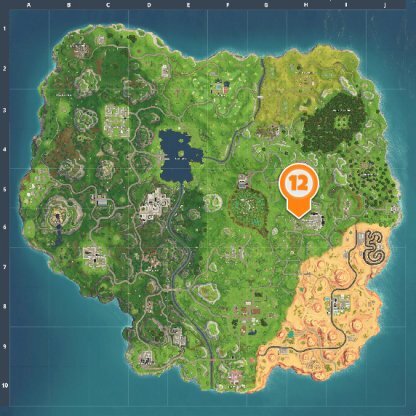 These locations are confirmed Jigsaw Puzzle Piece spawn points. 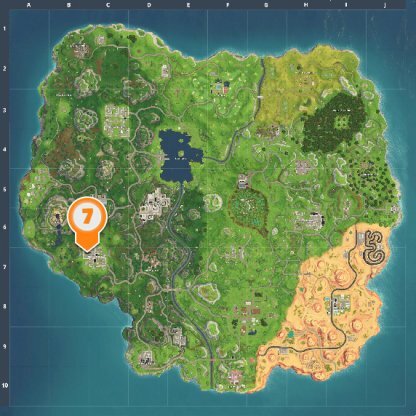 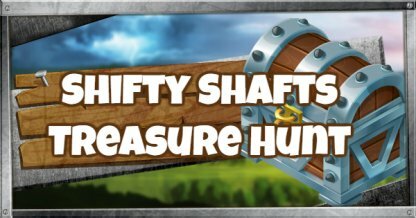 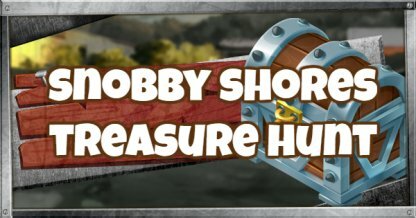 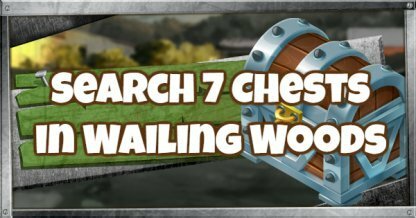 Check back regularly for more details if new puzzle piece locations are confirmed. 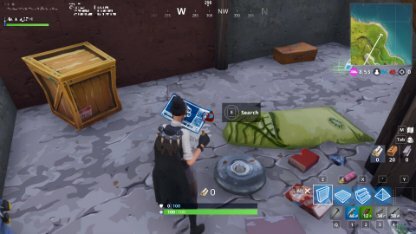 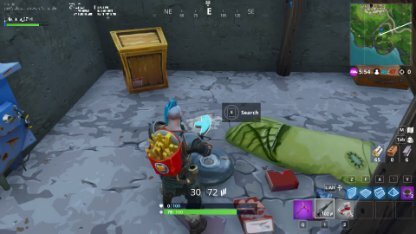 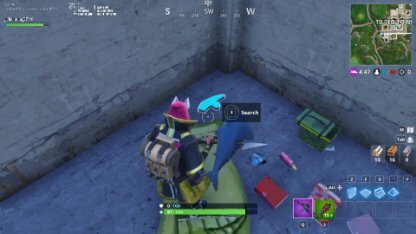 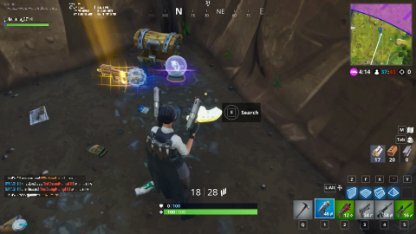 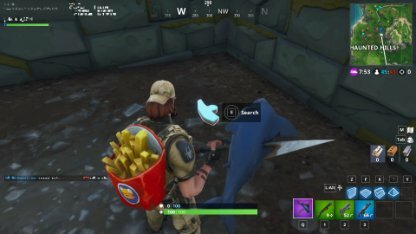 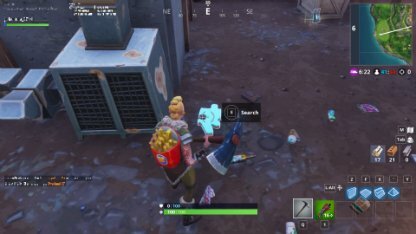 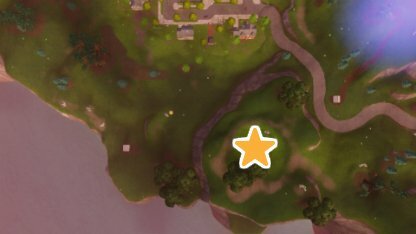 Some basement locations may be missing from the map. 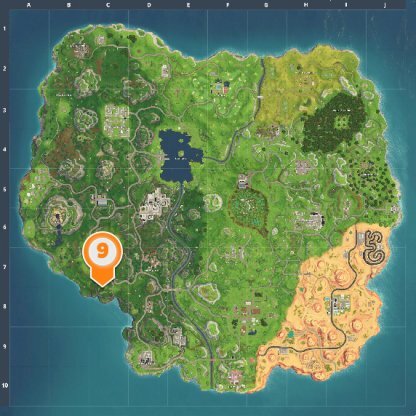 The image will be updated as soon as more information has been confirmed. 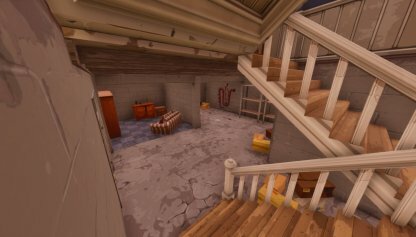 You should prioritize visiting Basements that are close to each other in order to finish this Challenge more quickly! 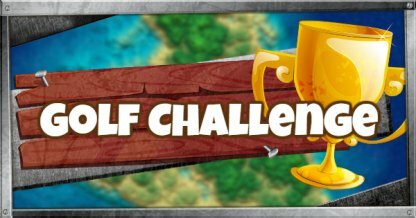 When completing this Challenge, here are some things to remember! 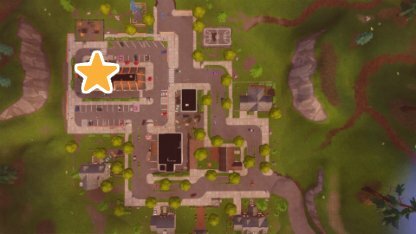 If you find yourself far away from the next basement, having a vehicle like an ATK will help you get around much faster and efficiently!